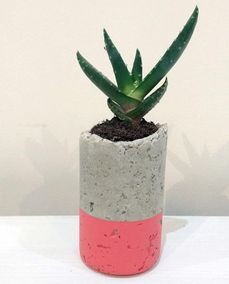 In Concrete is a collaboration between jewellery designer-maker Frances Stunt, and bespoke furniture designer-maker Harry Harris. 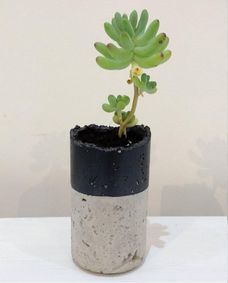 They both love designing, making and experimenting with new materials. 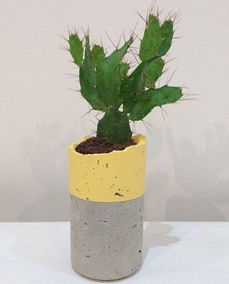 But it was their shared interest in brutalist architecture which led to their experiments in concrete. 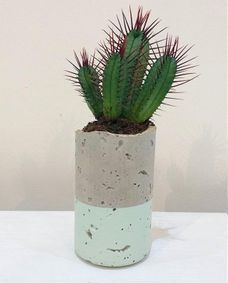 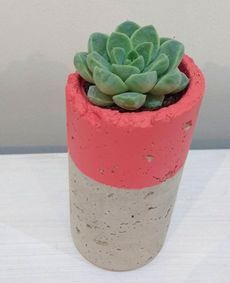 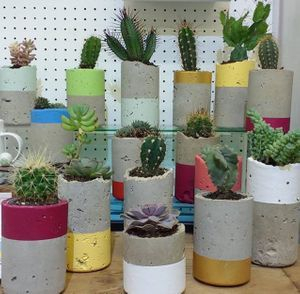 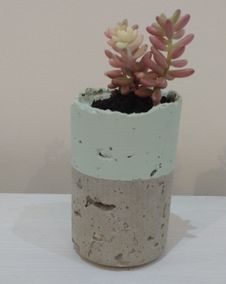 Combined with the beautiful cactus and succulents, and with a splash of colour they're the perfect compliment for any room.